Target, Best Buy, Kmart, Macy's, Kohl's, Michaels, Walmart. All open on Thanksgiving. All broadcasting (loudly) their huge Black Friday deals. This is great news for those who enjoy the frenetic energy of holiday shopping, and for those who get a rush from swiping an amazing deal. It's also likely great news for businesses looking to maximize their year-end revenue. This pedal-to-the-metal pace that businesses maintain throughout the holidays is a certainly a decision we respect. 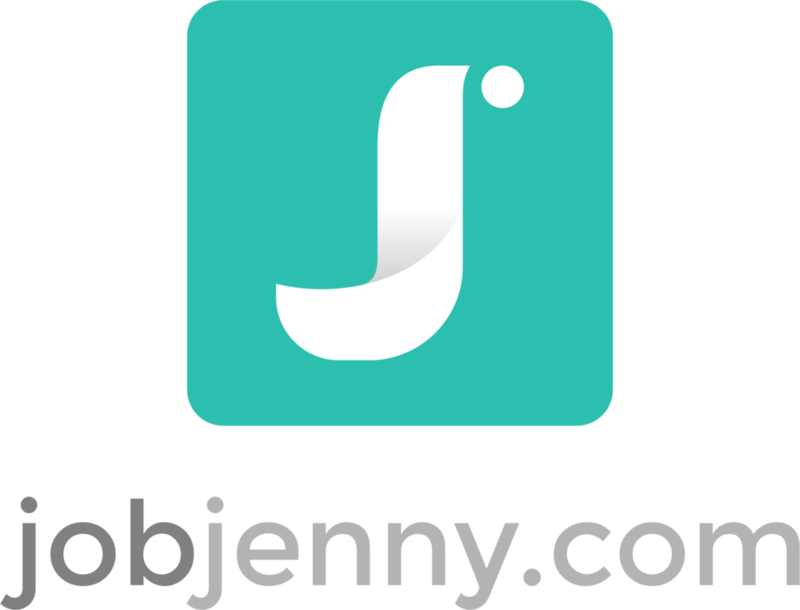 But it's a pace that the team at JobJenny.com will not be participating in. 2014 has been a year of growth, successes (both yours and ours) and a pedal-to-the-metal pace, virtually all year. We're grateful and thrilled by all that we have accomplished. And we're honored to have had opportunity to support so many of you through your career transitions or job searches. We're also all deeply connected to our families. And for the next 3 days, we will be spending time with them, enjoying the holiday, plowing through too much stuffing and resting up for the last weeks of this year. We'll be clearing out our email inboxes today and then, from Wednesday - Friday, we'll be celebrating U.S. Thanksgiving. Happy, wonderful Thanksgiving from the entire JobJenny.com team.